Summary: Here we have picked out top 8 best online video converters for you to convert video files and video URL links to various formats. Considering the restrictions of online video converter, we also recommend you a powerful desktop video converter. Want to convert a video to a certain format but do not have a video converter program installed on your computer? You can use online video converter, which can be found easily through a web browser and is very convenient for occasional use. There are many free or paid online video converter on the internet, so it may be hard to make a choice. Here we have picked out top 8 best online video converters based on our tests, and you will be able to find the one you most want from the list. Online video converter is awesome to use, but if you have a large batch of files to convert and want to edit and customize your video before converting, it is better to turn to a converter software program. So in the second part of this article, we will introduce you a full-featured and easy-to-use desktop video converter. OnlineVideoConverter.com is a free and excellent online converter that can convert any video link like YouTube, Dailymotion and Vimeo and video file to various video/audio formats including MP4, AVI, MKV, MP3, AAC without the need to install a program on your computer. It is pretty easy to use, and you only need to enter the video link or upload the video file, select the format and click the “Start” button. The allowed max file size is 3,072 MB. You can set the audio or video quality and the start and end time of the video if the source is a video link, but that’s all its advanced features. The salient feature of this video converter website is that it is compatible with mobile devices, which means that you can convert video on your Android, Apple or Windows device. Online-convert.com is an all-around converter website which not only provides video converter, but also allows you to convert image, audio, ebook, document, and more. For converting video, it enables you to convert video file or video URL to formats like 3G2, 3GP, AVI, MP4, etc., and also offers preprogrammed device profile for you to convert video to iPad, iPhone, PS3, Blackberry and more. It provides more optional settings, which gives you the right to change screen size, video bitrate, select audio codec and more. It is not totally for free. To convert video larger than 100M, you have to buy their service. Videoconvert.com is a free, simple, and fast HD online video converter that can download and transform YouTube, Vimeo and more online video to high-quality audio and video formats. So you can say it is an online YouTube video converter. It doesn’t contain many advanced options except for the trimming feature, so any user can learn how to use it easily. The number of formats it can convert to is limited, with only 4 audio formats (MP3, AAC, M4A, WAV) and 6 video formats (MP4, FLV, OGG, WEBM, MKV, AVI). But the excellent conversion quality and fast conversion speed are the things it always touts. Convert2mp3.net is a free online video converter for converting videos on YouTube, Dailymotion and Clipfish. No registration is required, you just need to copy and paste the video URL to the box, choose a video/audio format, and then click the “convert” button to start the converting process. 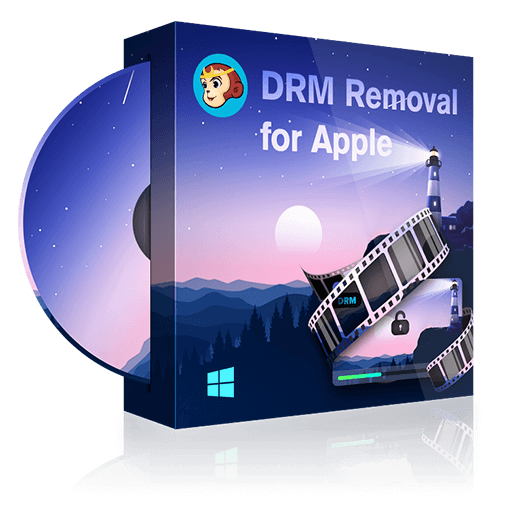 You can use it to convert video to audio formats like MP3, M4A, AAC, FLAC, OGG and WMA and video formats like MP4, AVI, WMV and 3GP. It has a “search and convert” feature, which allows you to search video directly without opening YouTube, Dailymotion or Clipfish and convert it to the format you want. aconvert.com is a another all-inclusive converter website, which allows you to convert not only video but also PDF, document, ebook, image, audio, archive and webpage. It can convert both video link and video file, but the maximum video size should be 200M. A lot of output video formats are supported, including MP4, MKV, RM, VOB, SWF, etc. Another great feature of this online video converter is that it gives you options to change the video size, video bitrate, frame rate and video aspect. clipchamp.com is free and can convert a wide range of video formats to WebM, MP4, FLV and WMV. The strong point of this online video converter is that it has no input file size limits, and you even can convert a 20 GB file without the converting speed being slow down. It includes some advanced features for you to optimize your videos for web, mobile or Microsoft Office use. You are able to choose the resolution, video quality and edit the video. This online video converter is free, but it will add a watermark on the output video. To get a watermark free, you need to buy its business version. Apowersoft Free Online Video Converter is a full-featured free online video converter. It doesn’t require to download any program or register an account but you need to download the launcher if you are the first time to use the converter. The output formats cover nearly all popular video/audio formats like MP4, AVI, MOV, AC3, MP3 and more. With its edit feature, you can add effects, adjust volume, crop and rotate video, but you cannot to trim the video. With its Settings option, you can set the resolution, bitrate and frame rate. Its interface is clean, so any user can learn its features easily. Convert.Files is a free online video converter that enables you to upload up to 250 MB video file for conversion. In addition to converting video files on your computer, Convert.Files also can download and convert video from video-sharing websites such as YouTube and MetaCafe. 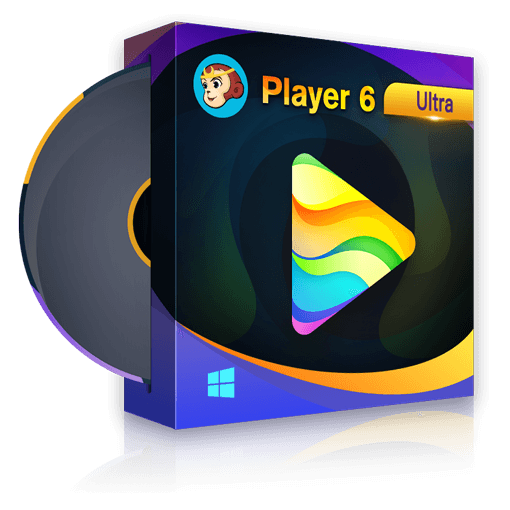 It can convert videos to a lot of video and audio formats like AVI, WMV, MP4, MOV, MP3, WMA, FLAC, AAC and more. Its weakness is that it doesn’t contain any advanced option. But Convert.Files is a versatile converter that can also be used to convert document, drawing, presentation, ebook, image, archive and audio. It is really convenient to convert video with an online video converter, for you do not need to download any video converter software and sometimes a registration even is unnecessary. But there are also some restrictions when using an online video converter. Most online video converters have a size limit on video file; the output format of online video converter is not enough to fulfill your needs; online video converter often takes pretty long time to upload a large video file and you have to download the converted file to your computer or hard drive after the conversion is finished; online video converters lacks the advanced options for you to customize your video; the conversion speed of most online video converters cannot meet your expectations. So here we recommend you a powerful and full-featured video converter program, DVDFab Video Converter, for you to convert video in your way. DVDFab Video Converter can convert nearly all video formats to various video/audio formats, including common formats, 3D formats, H.265 and 4K formats. This video converter also contains many preset profiles which allow you to convert video to devices like Apple, Samsung, LG, HTC and more directly. If you want to convert video to iPhone X, you only need to load the video source, choose the iPhone X profile and click the “Start” button. DVDFab Video Converter has powerful customization tools. At the main interface, you can choose the audio and subtitle tracks you want. At the “Advanced Settings” panel, you are able to change the video/audio parameters like codec, frame rate, resolution, encoding method, video quality and more. With its built-in editor, you can preview the video to set the aspect ratio, trim and crop the video, add watermark to the video, add external subtitles, and adjust the picture values like brightness, contrast and saturation. Click how to convert video to learn the detailed converting process of DVDFab Video Converter. Due to its support to the latest hardware acceleration technology, DVDFab Video Converter can convert a video format to another format at extremely fast speed, and usually it only takes a few minutes to complete the whole conversion process. Despite the fast conversion speed, you finally will get a video with high quality. DVDFab Video Converter is available both for Windows and Mac systems. It is not free but it provides a 30-day free trial, during which period you can use all its features totally for free. So please feel free to download it and have a try. Hip-hop has flourished over the years and today, it features talented artists such as Eminem, Drake and Nicki Minaj as some of the finest that the music industry has seen. Read on to find out more about the top hip-hop artists in 2019. How to convert MPG to MP4? Here are the MPG to MP4 converters you can use. Read on to find the detailed conversion steps. Here is the list of top 10 best free video converter programs and free online video converters for you to convert videos to MP4, AVI, MOV, MP3, AAC, FLAC and more freely.